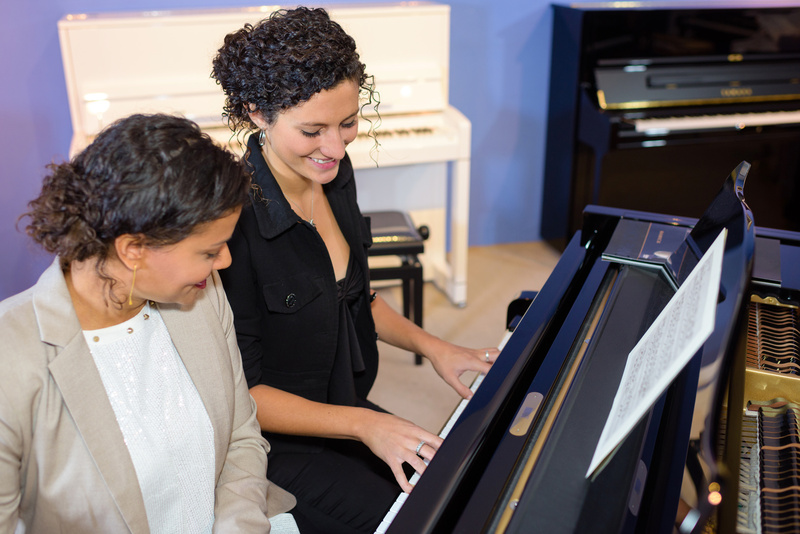 When teaching adults it’s important to agree on a lesson schedule which will address their personal goals and preferences for taking piano lessons. It’s all about having the right levels of motivation to take on a new challenge and then finding the time to put in the required practice. 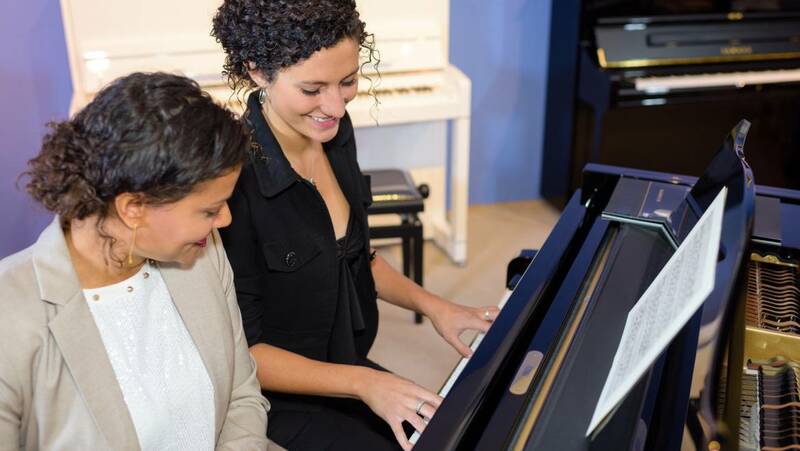 Our job is to get a real understanding of how this dream fits into each adult’s life and then put together a suitably inspiring program of music so that they simply have to sit down and play!